What is Florida Mail Forwarding? Florida mail forwarding service is a great way to keep your personal address private. 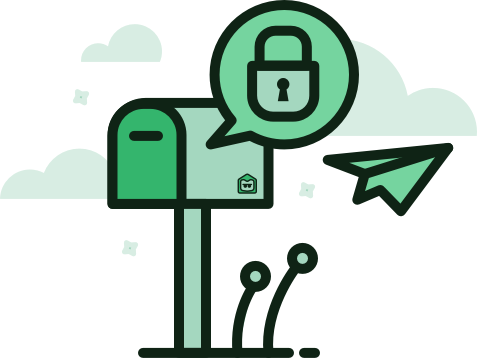 Have mail sent to your purchased mail forwarding street address, not a PO Box, and then have it shipped to your location by scanning or physical forwarding from Florida. The process of Florida mail forwarding does not have to be postage paid physical shipping. You can get your mail forwarded over the internet to an online account for easy viewing. Choose a mail forwarding service that offers scanned mail, physical forwarding to Florida, virtual office options and customer support. Florida mail forwarding service from Sasquatch Mail. Purchase a forwarding address at our mail forwarding facility in St. Petersburg, FL for a mailing address. Use the address to receive mail for scanning or physical forwarding. With your special suite number that is only assigned to you, you can utilize this private address in many ways. Individuals and businesses can benefit from having a private mailing address in many ways. Cut costs on mailrooms, maintain your privacy or bypass office or campus mailrooms. We also ship packages internationally. Check out an example of your new forwarding address below. We also offer mail forwarding addresses in Delaware, Idaho and Wyoming! Mail scanning to your address from Florida is the fastest way to receive forwarded mail from Sasquatch Mail. When mail arrives to your new mailing address in St. Petersburg, it is opened and scanned into your online digital mailbox. Receive all your mail instantly from a forwarding address by way of mail scanning. Mail scan images is not the end of it either. You can physically forward the mail after reading it. Mail forwarding to your address from St. Petersburg, FL by way of physical forwarding is a good choice to have in case you need physical copies. Not all mail needs to be physically forwarded to you. Most of the time, a scan of your mail will do. But in those cases when you need a check or credit card forwarded, traditional physical mail forwarding is there. We offer many mail forwarding rates from FedEx and the USPS. Send a letter to you from Florida by first class or have it overnighted with other options in between. Order mail forwarding service from Sasquatch Mail in just a couple of easy steps. After you place your order for mail forwarding from Florida, you will have all the tools you need for success. 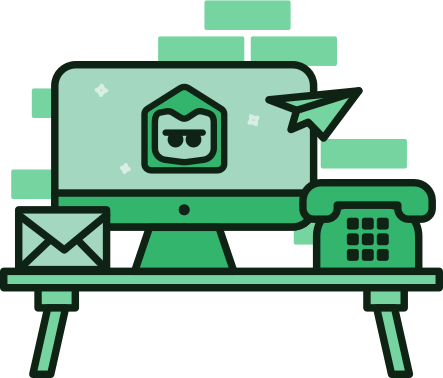 Your online virtual mailbox will be ready for you to manage your forwarded mail. Select a mail forwarding service plan that works for your situation. A mailing address will be supplied from St. Petersburg, FL for mail forwarding services. List your new address on directories, registrations and personal correspondences. How do I view scanned mail? View scanned mail that has been delivered by logging in to your online account. This will give you instant access for real time viewing of your forwarded mail. Your online account will include a virtual digital mailbox where your scanned mail will be kept for your viewing. 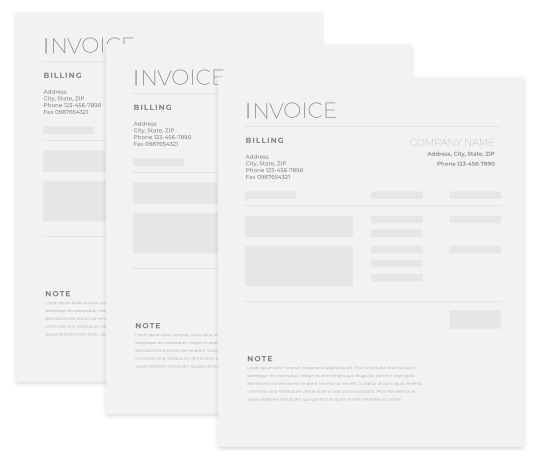 Save time and money with Sasquatch Mail, it truly is mail forwarding made simple. Virtual mailbox services will give you an advantage over other forward of mail services. The virtual mailbox is more than just a place to find new scans of mail. You will be able to view all past scans that have been saved, forward mail physically to your location or destroy mail securely with just a few clicks of your keyboard. Virtual mailbox service will keep you organized and it gives you an unlimited digital storage space for past scans. Be aware of other forwarders that charge extra just to store your mail digitally. Quick Mail Scan Viewing – View your forwarded mail with lightning speed with mail scanning to your virtual mailbox. Receive an email notification once mail has been delivered and scanned to your online account. You get the mail when we do. No Cap Mail Storage – There is not a ridiculous storage cap with Sasquatch Mail. See all mail that has ever been scanned and uploaded into your account. There are no fees for more storage with us. Past Mail Viewing – Past mail viewing can easily be done with our unlimited storage of digital scans. Past mail viewing can be a life saver when you need concrete proof of a mailing. Double Sided Scans – Double sided scans of your mail will make sure you do not miss anything. See both sides of each page in color for your viewing satisfaction. Additional Forwarding Options – After mail is scanned and you view it, you get more choices. We scan the mail to you then you decide if you want it physically forwarded to you or have the originals destroyed in Florida, by Sasquatch, no doubt. How do I get the mail forwarded to my location from Florida? Mail forwarding to your address when you request it. Mail is automatically scanned to your account according to your plan. You will have a 30 day window to optionally forward the mail to you from Florida. We have two great options for physical mail forwarding services. The first option for forwarding to your location from Florida involves the United States Postal Service. You can have scanned originals forwarded to you in your state from Florida by priority mail, express mail and first class mail, the cheapest but slowest option. The second option for forwarded mail shipped physically to you is FedEx. This is the perfect shipping option if you something and you need it fast! Overnight FedEx shipping of checks with tracking is always an option. Mail that has been received at your forwarding address will be kept at our secure location for 30 days after it is scanned. In that time, you will have an option to physically forward the mail to your address for you or someone else. If you do not make a decision by the 30 day limit the mail will be destroyed. You will always have the digital copy in your online mailbox. Mail scanning and mail forwarding done with extreme security measures. Cameras, locks and guards will all make sure you and only you get your private mail and packages. Are boxes allowed to be shipped to me from Florida? You bet! You will be given shipping options on all packages that come in for your unique suite number at our address in St. Petersburg, Florida. 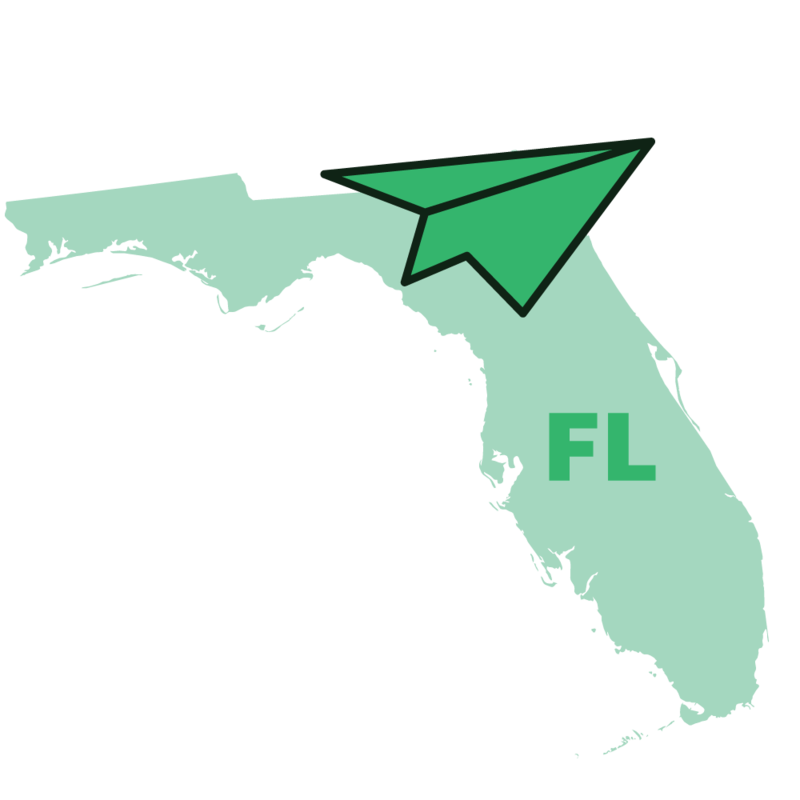 Send your parcels from your forwarding address in Florida via the USPS or Federal Express for fast box shipping options from Sasquatch Mail. 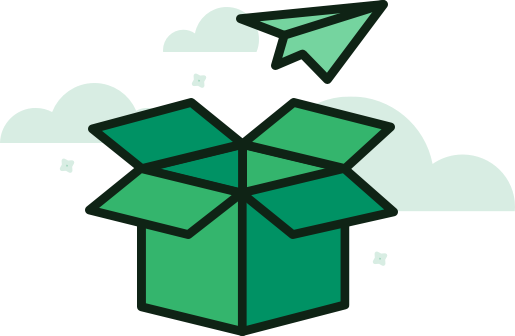 Florida package forwarding is an option for you to get your boxes sent physically to you from your mail forwarding address in Florida. Use the private forwarding service for package delivery from FL to you for many reasons. A business may want to eliminate an expensive mailroom with employees. The individual might want to forward a package to their location to stay private. The college student may want a centralized address from moving around a lot. This way they can get Grandma’s care package without worry. Any way you may need package forwarding from Florida, it is available in all mail forwarding plans seen at the bottom of this page.